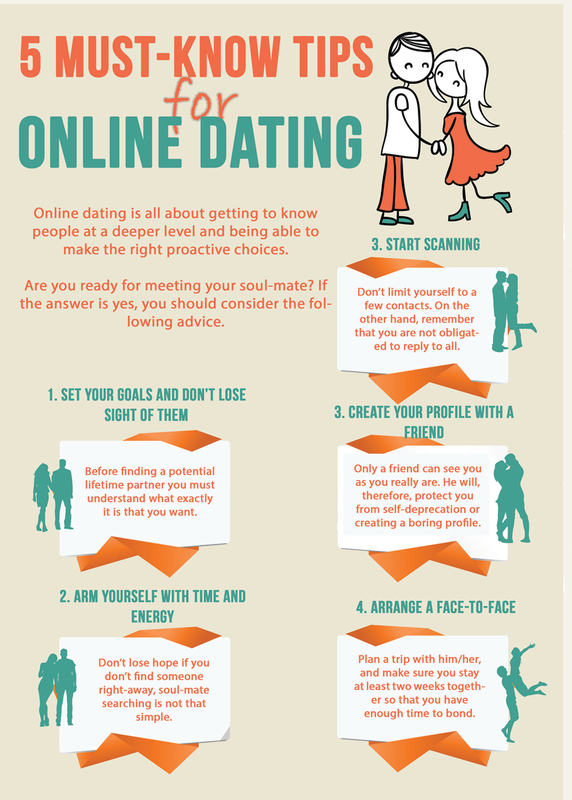 People or the millenials are not used to finding dates over the Internet. They actually would just search for someone, talk to them and ask if they would like to meet up. There are five tips. First, set your goals and don’t lose sight of them. Second, arm yourself with time and energy. Third, start scanning. Fourth, create your profile with a friend. Fifth, arrange a face-to-face meet-up. The top four crimes that are common these days include murder, robbery, assault and burglary. It has been noted that in every 13 seconds there has been home intrusion in North America. 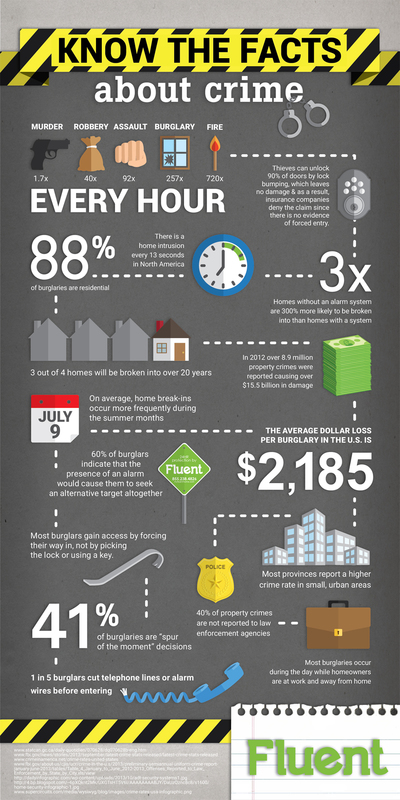 And then 88% of burglaries are residential. Please see details and information related to these crimes from the infographic below.